The shape of the European gas market could forever be changed in the aftermath of the gas dispute between Russia and Ukraine. The dispute has already cost Gazprom as much as $1.1 Billion already in export earnings. Gazprom's attempts to recover an outstanding debt have led to a row that's caused it to lose over a billion dollars in export earnings according to CEO, Aleksey Miller. Norway – which accounts for 16% of the EU's energy needs, was among the main beneficiaries of the gas stand-off – it's seen gas exports climb to record levels of more than 340 million cubic metres. Thats prompted speculation about long-term changes to the shape of the market. But Gazprom Deputy CEO, Aleksandr Medvedev, maintains it won't lose its piece of the pie. Experts say that currently, alternative sources of supply can only complement deliveries from Russia, but not substitute for them entirely. Ron Smith, Head of Rsearch at Alfa Bank says that many alternative producers are already extracting gas at maximum capacity. 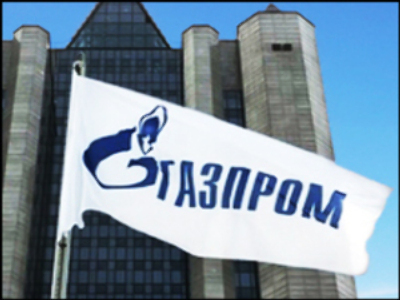 Whether Gazprom regains its position on the global market remains uncertain, one thing is clear. The more flexible the global gas market, the less ordinary consumers will be exposed to rows between suppliers and transit countries.